This is just a little post on two new beauty books I bought. I have a tonne of books already that I still need to read, but I couldn’t resist getting these. 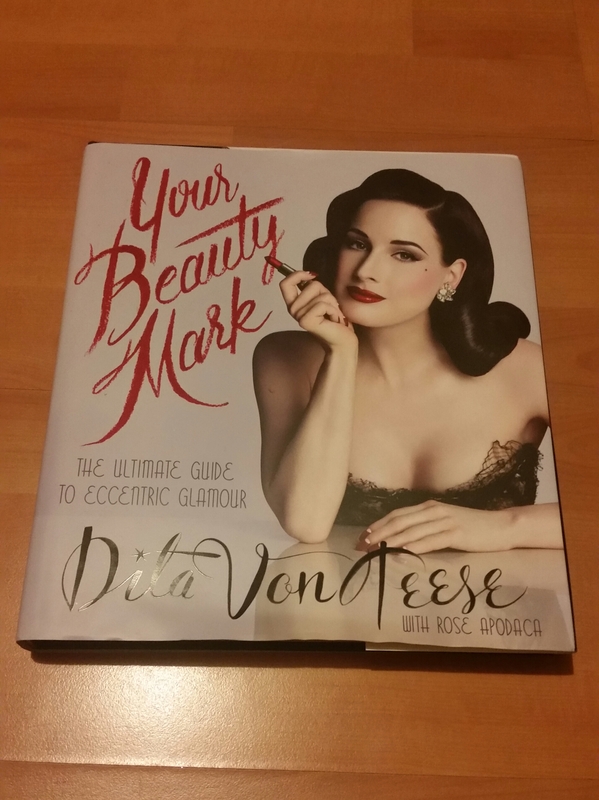 So firstly is Dita Von Teese’s latest one called Your Beauty Mark. I’ve been a fan of Dita’s for as long as I can remember, as I love her devotion to a glamorous, retro look. 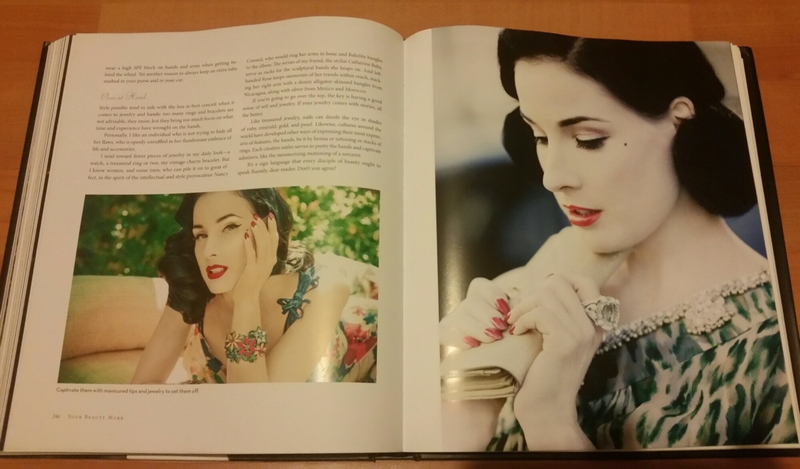 This book is huge and has everything about beauty, fashion and health with lots of gorgeous photos of her inside. 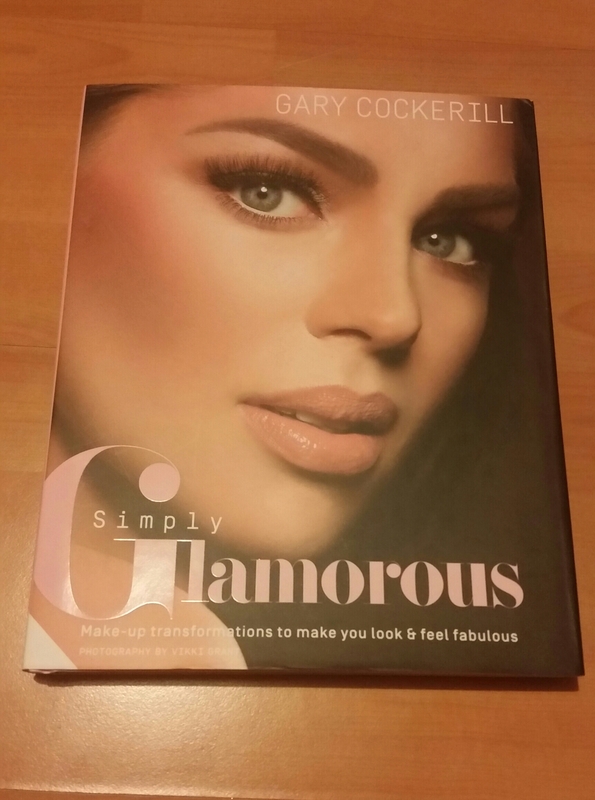 And secondly, is make up artist Gary Cockerill’s book Simply Glamorous. Gary’s done the makeup of many a celebrity, so I was pleased to see he had a book full of handy tips out. As well as featuring photos of celebrities whose makeup he’s done, there’s lots of make overs on regular women of all ages and ethnicities. Let me know what beauty books you love. Beautiful blog of a beautiful person………too good..